It is graduation season and everyone is scrambling to find the perfect congratulatory gift. We have the best idea for you last minute shoppers! 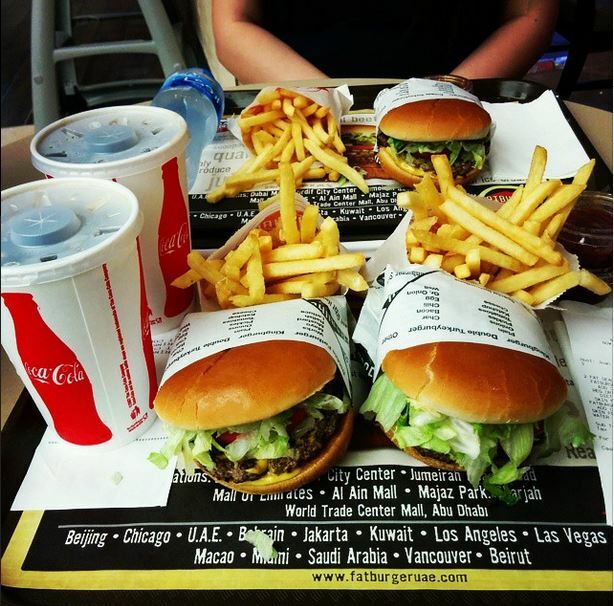 Customize a Fatburger E-gift card to send to your favorite graduates, they deserve to be spoiled! Give the celebrants the gift of a mouthwatering burger, fries, and a shake. 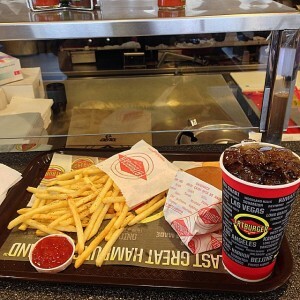 To order your fully customized Fatburger gift cards, visit www.fatburger.com. 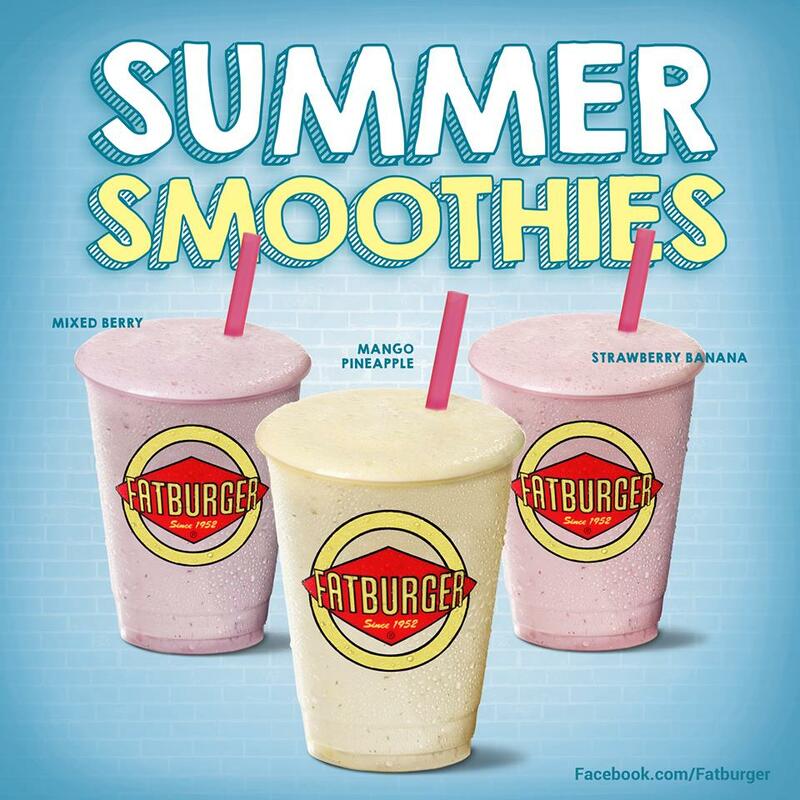 Mad Men may have ended, but Don Draper’s favorite drink is still available, right here at Fatburger. Summer is fast approaching and I couldn’t be more excited for the warm weather. We have been busy over here at Fatburger, preparing new summer menu items for you. We are all about the classic burger, fries and shake combination, but we decided to sweeten things up a notch with our new Summer Smoothies. We are bringing in three new flavors: Mixed Berry, Mango Pineapple and Strawberry Banana, created especially for summertime. Stay connected with us on Facebook for additional details coming soon! 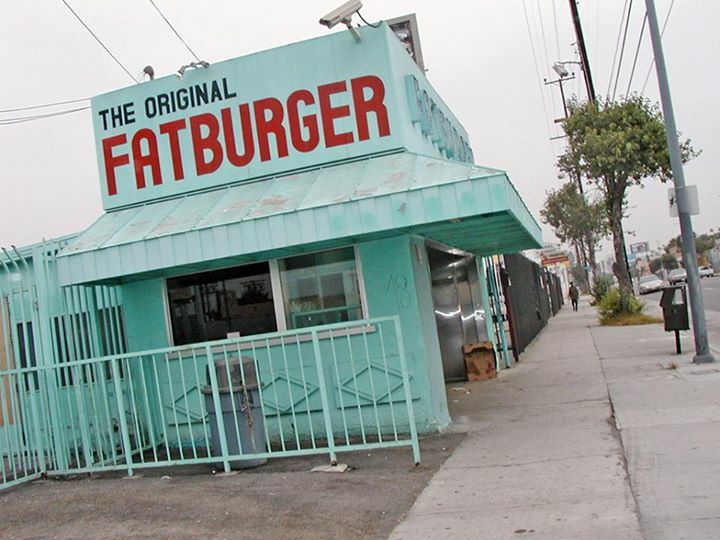 Lovie Yancey opened the first Fatburger in 1947 (named Mr. Fatburger until 1952), in Los Angeles. CA. Things have changed a lot in the years since then! What started as a small, local business has since expanded to include franchises all over the world! Our menu has expanded significantly too, to include vegetarian options, hand-scooped shakes and other items. The original spot, as you can see, isn’t even in operation any more. With all these changes, what remains the same? The quality of our burgers. 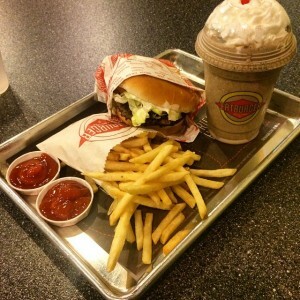 Ever since Lovie whipped up the first big, juicy Fatburger more than half a decade ago, Fatburger has stayed committed to creating high-quality custom burgers from fresh, lean meat. 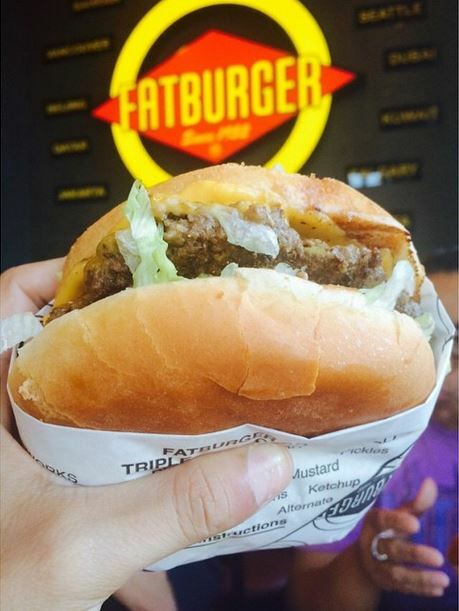 It’s what makes Fatburger stand out from the rest of the burger chains. We take pride in upholding the standards and culture that Lovie created, all those years ago. 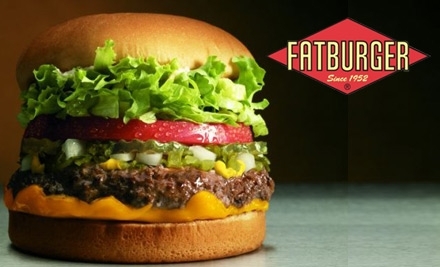 To learn more about the history of Fatburger, visit www.fatburger.com. 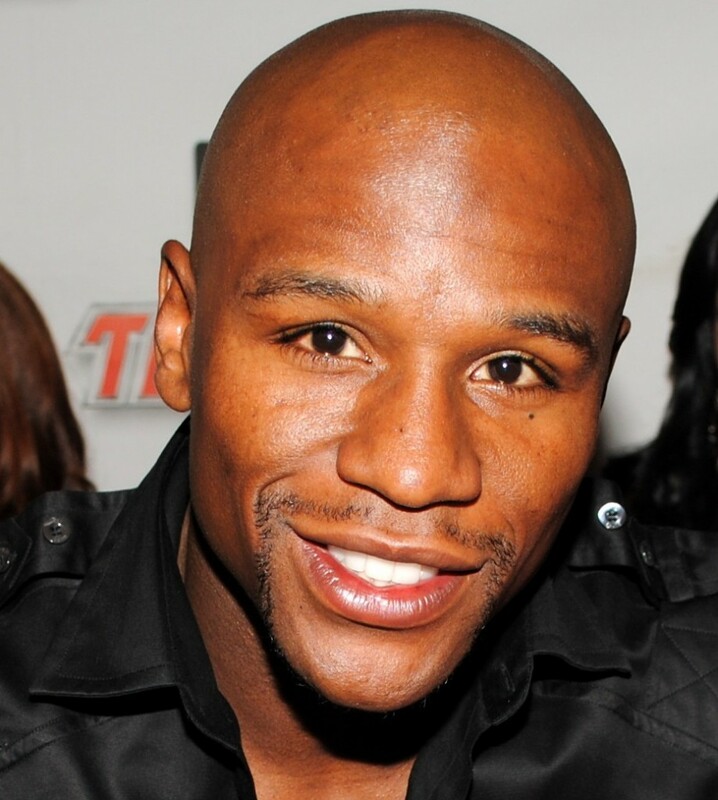 Congrats to Fatburger regular Floyd Mayweather for his win against Manny Pacquiao at this past weekend’s fight! 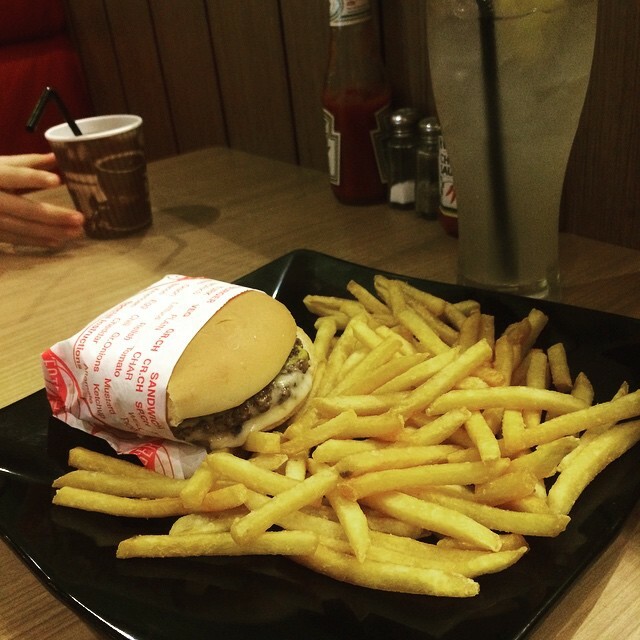 Hope to see you at Fatburger again soon! 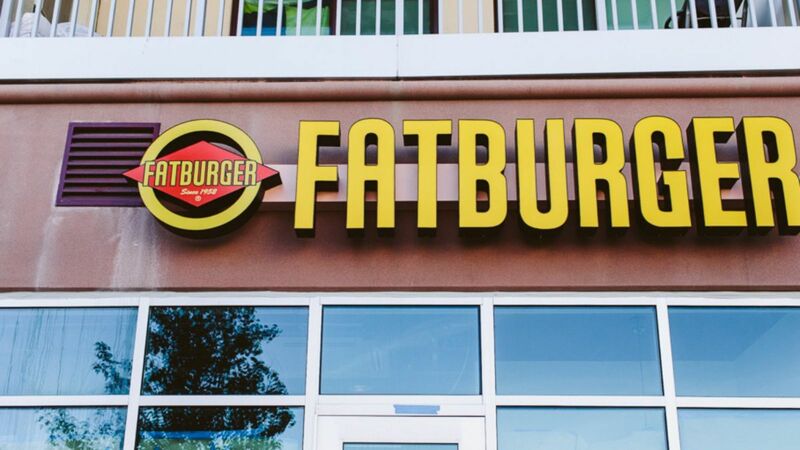 I am extremely pleased to announce the grand reopening of Fatburger Detroit! We welcomed many guests through our doors during the grand reopening earlier this week. It’s always a good feeling to see customers enjoying our custom-built burgers, fat fries, milkshakes and other menu favorites. We have an amazingly dedicated fan base in Detroit and we are pleased to partner with new owner Korey Davis for this venture. 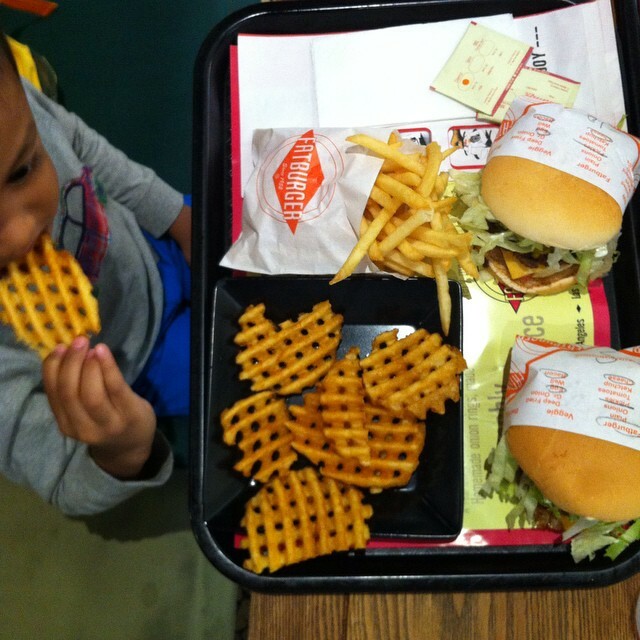 SPOTTED: The World’s Cutest Fatburger Fan! 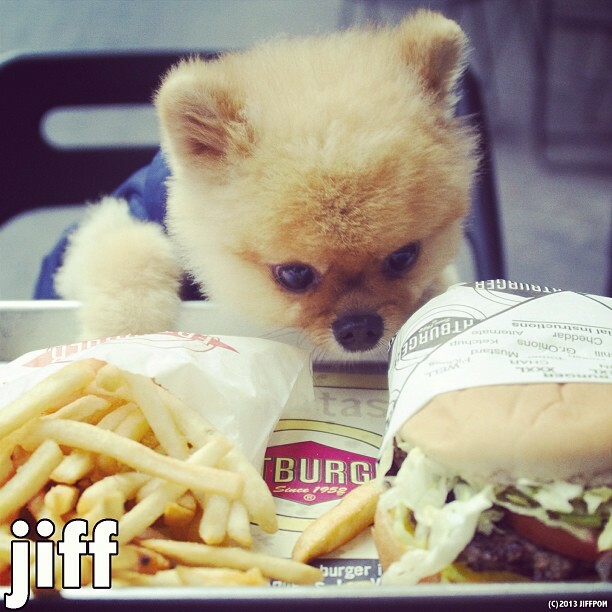 We love all our fans, but none more than Jiff the Pomeranian! As you can see, he takes the business of chowing down very seriously. Burger joints seem like a dime a dozen in America. So what makes Fatburger stand apart from the crowd? 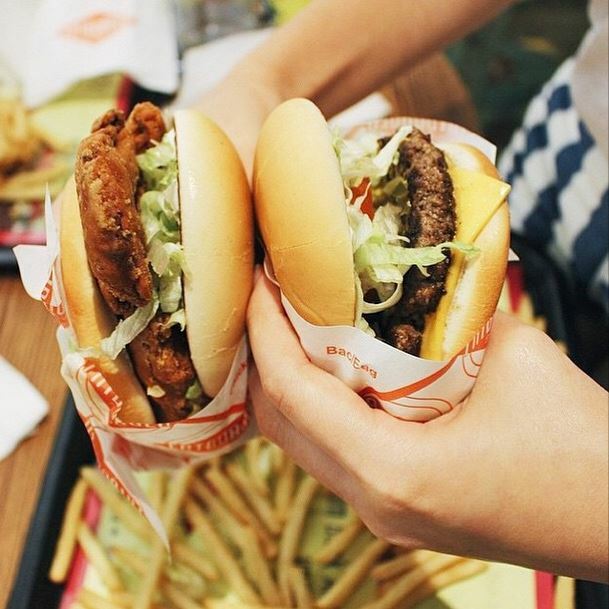 We use fresh, not frozen, beef patties for all our burgers. What really sets us apart is that you can see your burger being made in the restaurant. 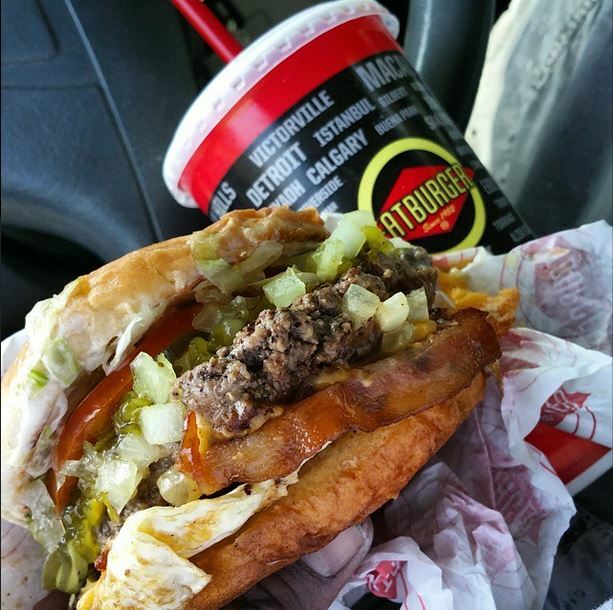 When you bite into a Fatburger, it will taste like it came straight from the grill, because it actually did. Fatburger patties have a specialized flavor. 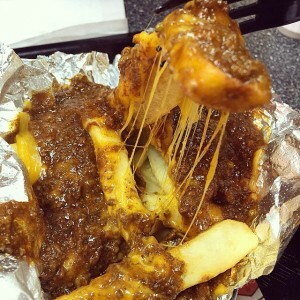 All our patties are made from lean beef and are covered in a proprietary spice blend. We also use mustard instead of ketchup. You can always order a burger with lettuce, tomatoes and cheese, but what about an egg? Like I shared with The Street earlier this month, at Fatburger we sell a lot of burgers with egg on them. In our earlier days they would call it the hangover burger. 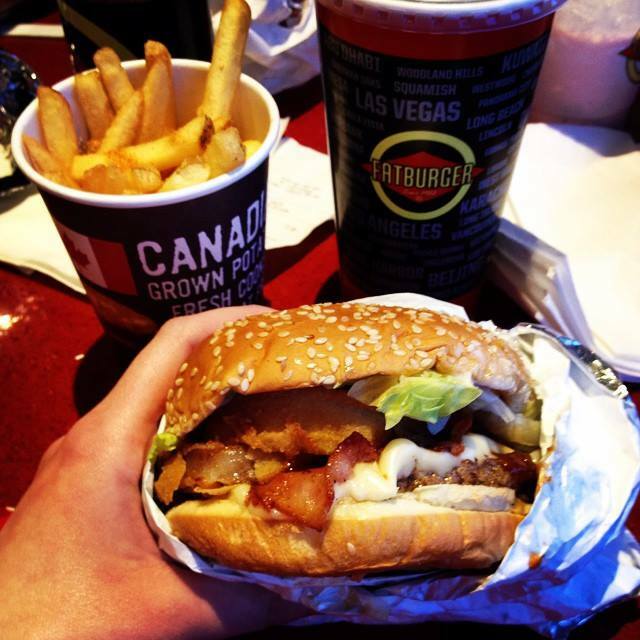 At Fatburger, we don’t have as much red tape to work through when it comes to introducing new food items. If there’s a good idea cooking, we’re able to jump on it and make it happen more quickly than a larger franchise. We are a quick-service restaurant chain that stresses the importance of quality taste and quality customer service. It’s something I, as the CEO, take personal pride in and strive to meet every single day.